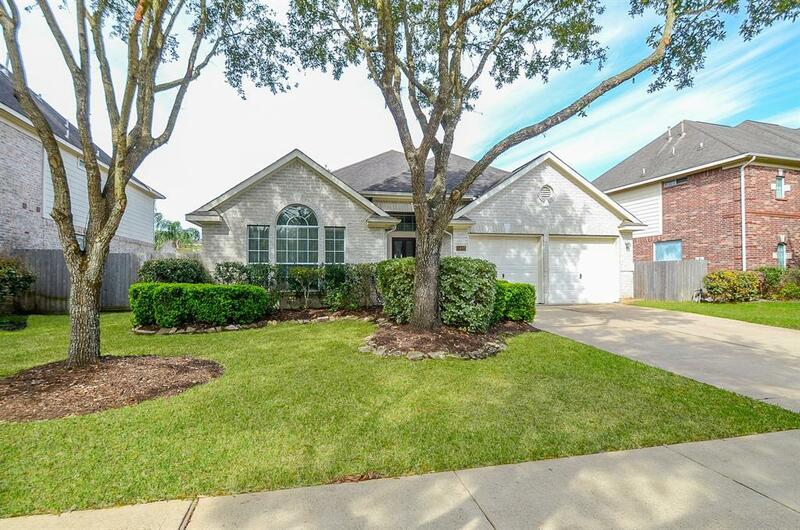 Lovely, one-story Newmark home in the highly desirable Heritage Colony neighborhood. Home features loads of NATURAL LIGHT along with LED lights. There is new PAINT (2018) in neutral, on trend colors and new HARDWOOD FLOORS (2018). Kitchen boasts new STAINLESS STEEL APPLIANCES (2018) along with a HUGE walk-in pantry. There is no carpet in this home. 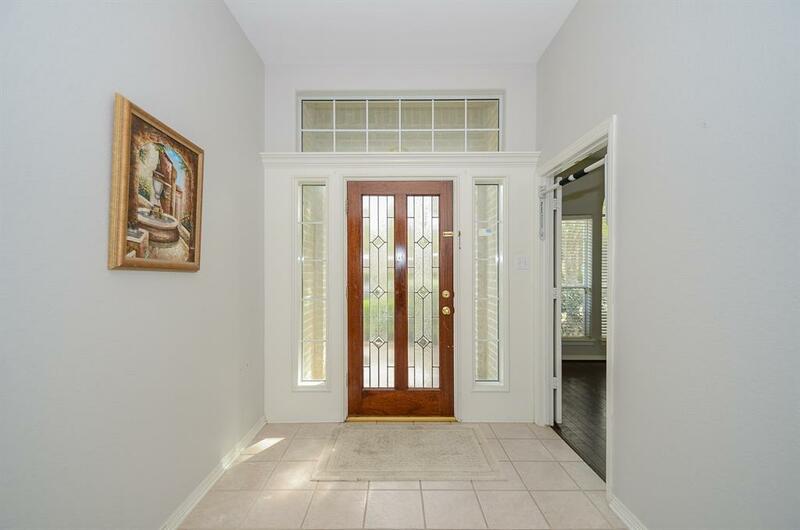 Spacious OPEN FLOOR PLAN with elegant archways. Large master suite and 2 additional bedrooms and a study. Study could also be 4th bedroom. The AC is only 2 years old. 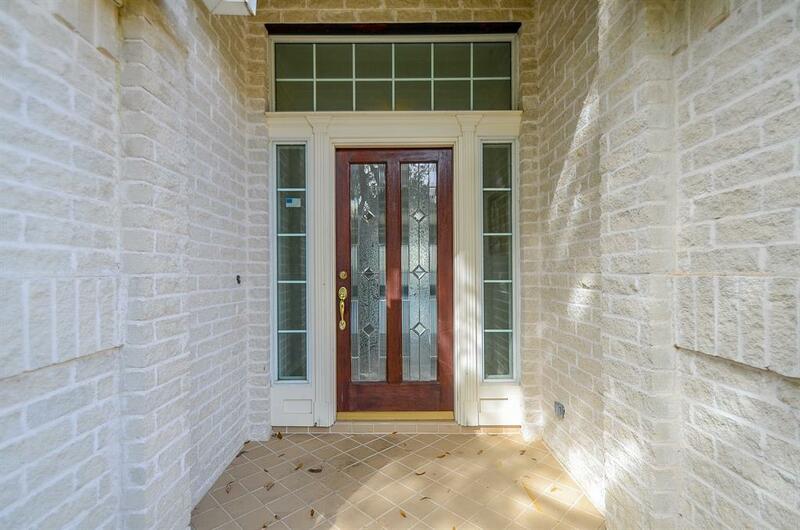 Backyard features a covered patio with an extended stone patio.. Move in ready that is perfect to call home. 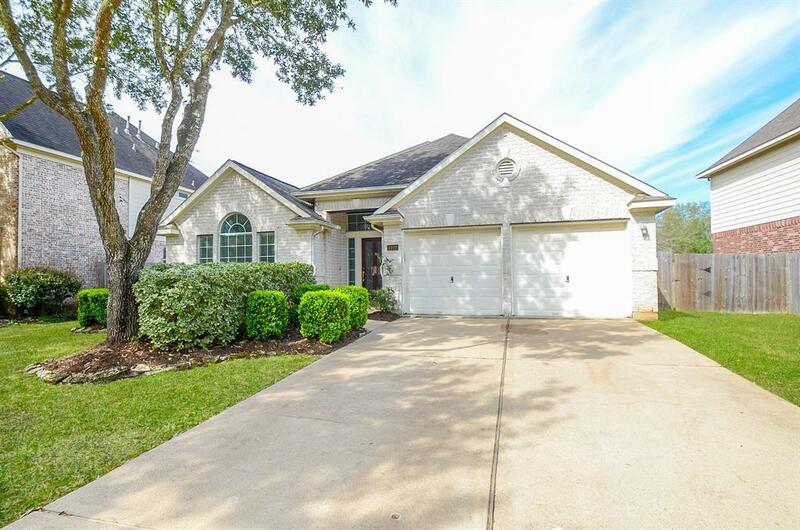 Super convenient location- can walk/bike to elementary school, parks, and resort style pool. Community features a large lake with a walking trail.. Heritage Colony is truly a neighborhood that comes together for holidays. Halloween is a must see experience. Close to shopping, restaurants and Hwy 6 for easy commuting. House did not flood during Harvey.